Kevin Davis, Kishelle Licorish, Clorissa Callender, Ashma Henry and Brian Lang conversing at honor's meeting. 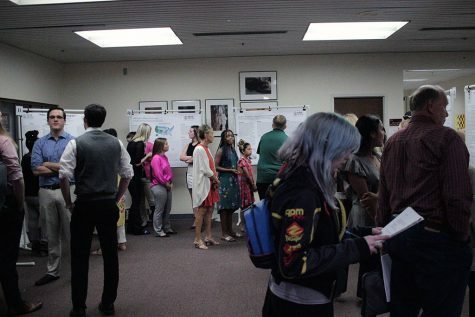 The Redwine Honors Program officials introduced new requirements that honor students must participate in, including a community service event and including an honor’s meeting each semester. The new community service requirements are to promote the bonding of honor students and have them gain more insight on upcoming honor’s events and social activities. 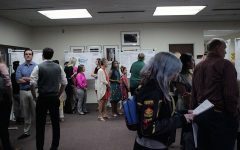 There will be at least two conferences this semester, one at the University of Texas at Tyler and one at Collin College. Kishelle Licorish, mathematics senior, believes as honor students there should be more giving back to the community. 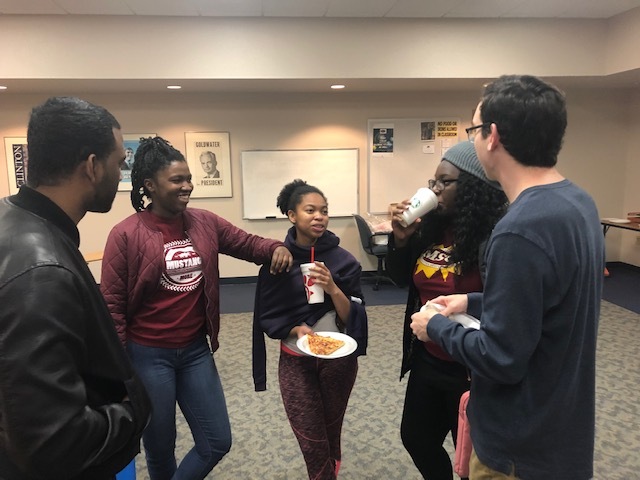 She attended the last meeting of the fall semester where she and other honor students voted to make attending one community service event per semester a requirement in order to be a part of the Redwine Honors Program. 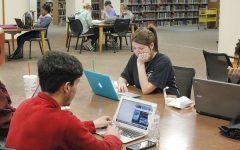 There were various opinions about the new requirement but many students thought that the new policy was a welcome change. Gabby Wright, marketing freshman said, “You’re going to have to do something for a scholarship. So, I guess it’s kind of fair,” in regard to the new community service requirement. 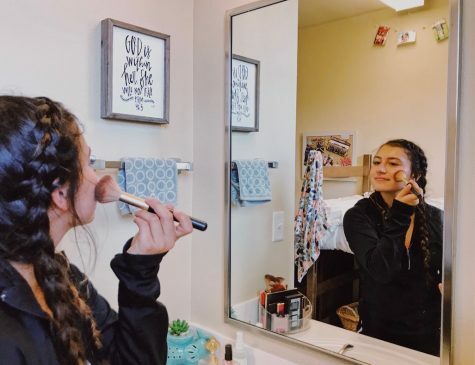 Wright is receiving her first scholarship from the honors program this semester. 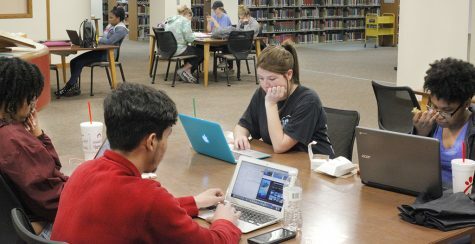 There was also a new policy added that each honor student must attend at least one meeting per semester.